Basis Technologies are delighted to announce a record growth and profits for the year ending 30th June 2013. Preliminary results show overall revenues increased by over 40% and pre-tax profits outstripped expectations. Martin Metcalf, Chief Executive Officer says “I’m delighted with the progress our business is making as it transitions to a new business model. Our international growth, especially in North America is particularly satisfying”. Martin was appointed CEO on February 1st 2013 after two years as Non-Executive Chairman, replacing Phill Sly who steered the business through its start-up phase. The company experienced high demand for all of its product lines and services across multiple market sectors - including retail and CPG, manufacturing and engineering, and media. 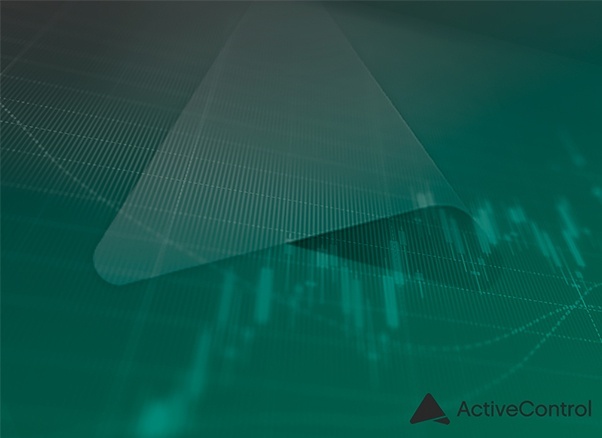 Beneath the headline growth, the company has also achieved a 30% increase in annuity revenues. There was a notable growth in customers from the utilities sector, reflecting increased interest in SAP utilities customers implementing their BDEx exception management solution. Basis Technologies continues to dominate the SAP Change and Release Management space with its SAP change control tool – Transport Expresso. 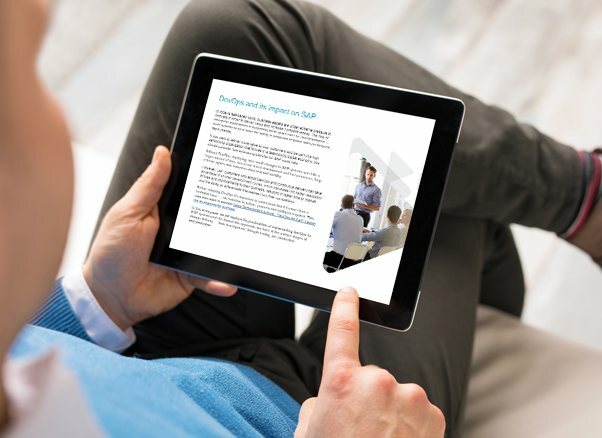 “There have been a significant number of enquiries into our new range of SAP performance optimizing solutions, powered by the Gartner award-winning MDR engine – both our customizable Accelerator Packs and our GT Series of out-of-the-box performance boosters to speed up SAP System Copies and enable companies to improve supply chain performance. These new offerings are designed to radically increase raw system performance without the need for additional hardware” says Craig Oliver, Co-founder and CTO. New business pipeline and renewed interest from our extensive customer base is at an all-time high, further demonstrating the relevance of Basis Technologies’ offerings. Martin Metcalf concludes, “In spite of the challenging economic climate, Basis Technologies continues to make significant progress and I’m optimistic that we can sustain growth through the coming years with the new offerings we have launched in recent months, not to mention the exciting developments we have in store for the near future”.